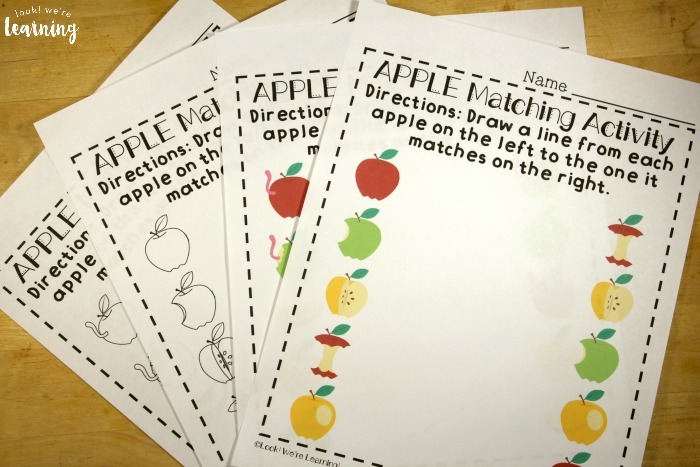 Preschool Worksheets: Apple Preschool Matching Worksheets - Look! We're Learning! 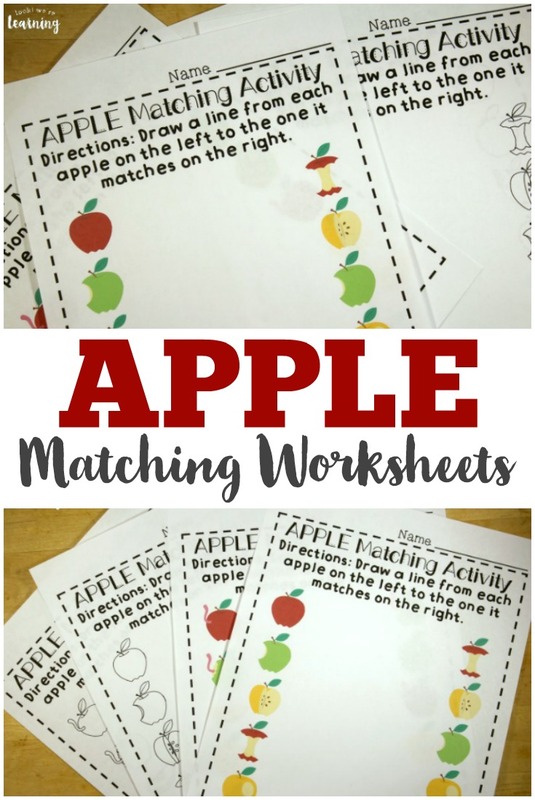 Learning how to tell items that are similar apart from those that are different is an important skill for preschoolers to develop and these apple-themed preschool matching worksheets can help! 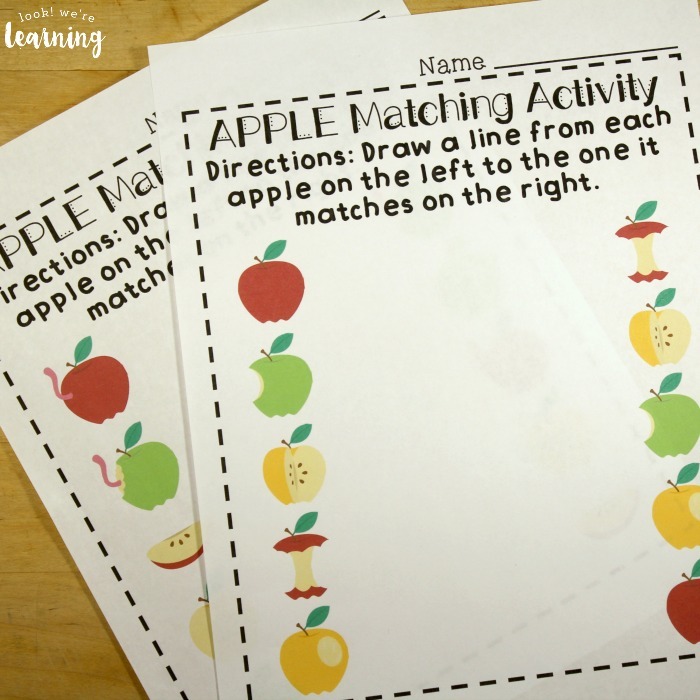 These preschool printables feature a fun apple theme that is perfect for back to school and fall learning! 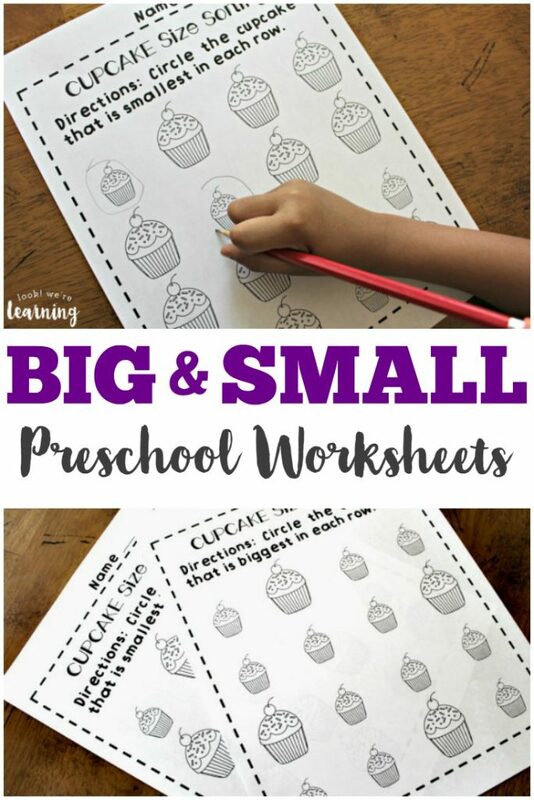 If you enjoy these worksheets for preschoolers, be sure to check out some of our other preschool worksheets and activities, including our cupcake letter matching activity and our preschool big and small worksheets! 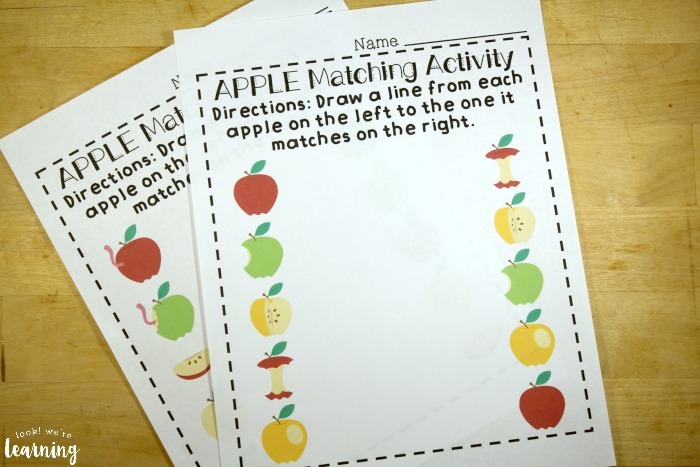 These apple printables for preschool are easy to use! There’s a color version and a line art version (in case you want to save on ink or if you want the kids to color them in themselves). 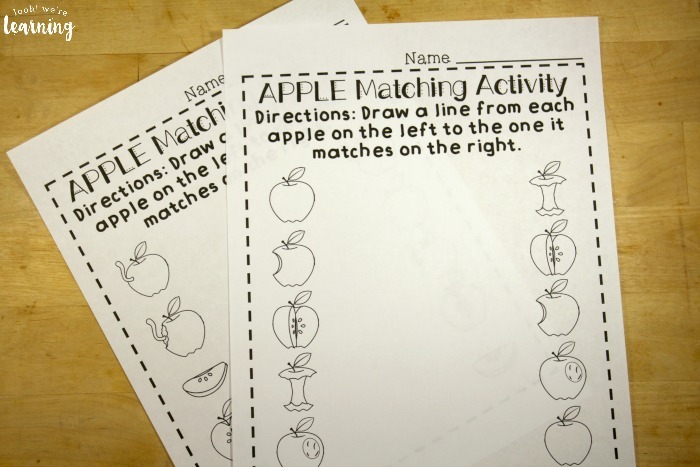 Just hand out a set and let the kids look at each apple on the left side. 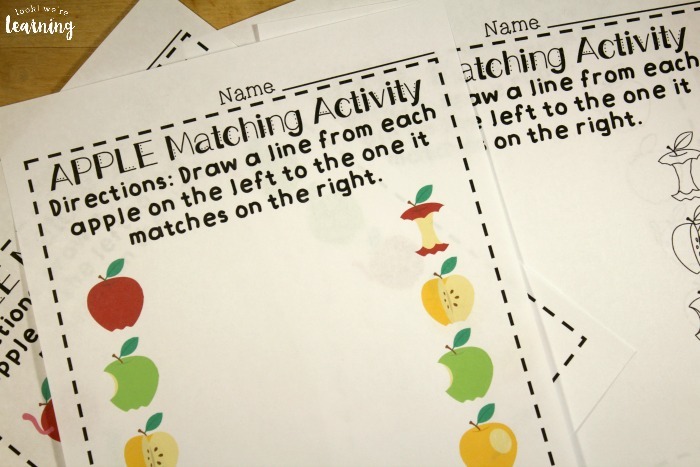 Then they can find the matching apple on the right side and draw a line to connect the matching pair. These are good practice for recognizing similar items because some of the apples have shared characteristics, such as color and shape. Preschoolers may have to look at each item for a while before finding the one that matches. And that’s okay! Give them plenty of time and try to keep the lesson fun. 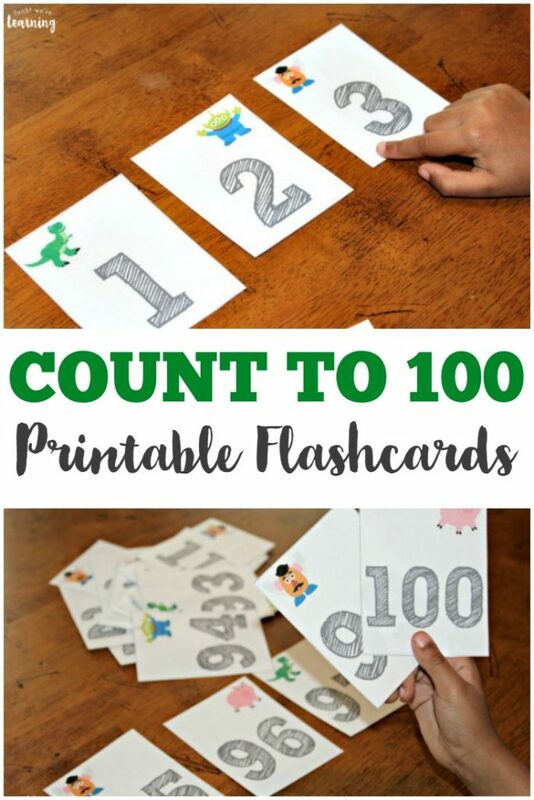 This product also includes a full answer key, so you can print the answer pages and let kids see which items match on their own! 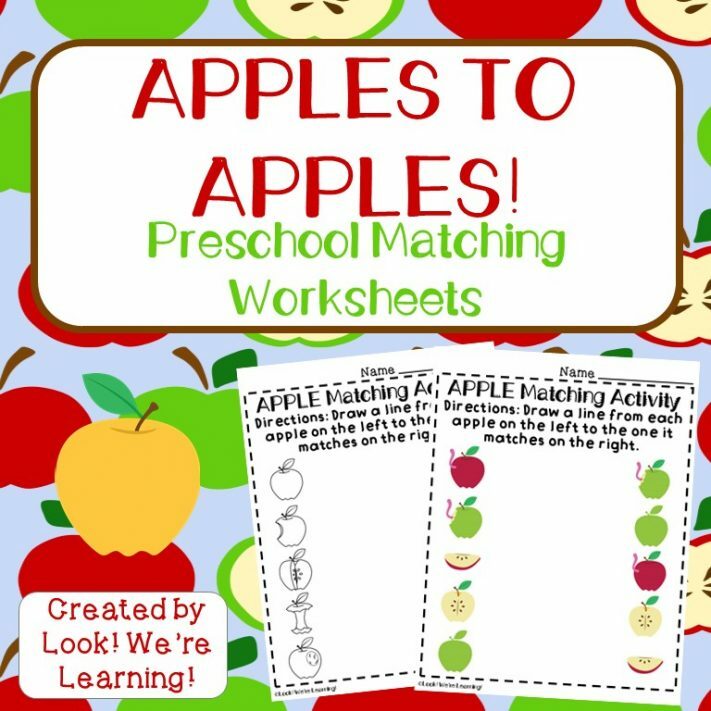 Scroll down to get your copy of our Apple Preschool Matching Worksheets! Ready for more preschool resources? Try these ideas! 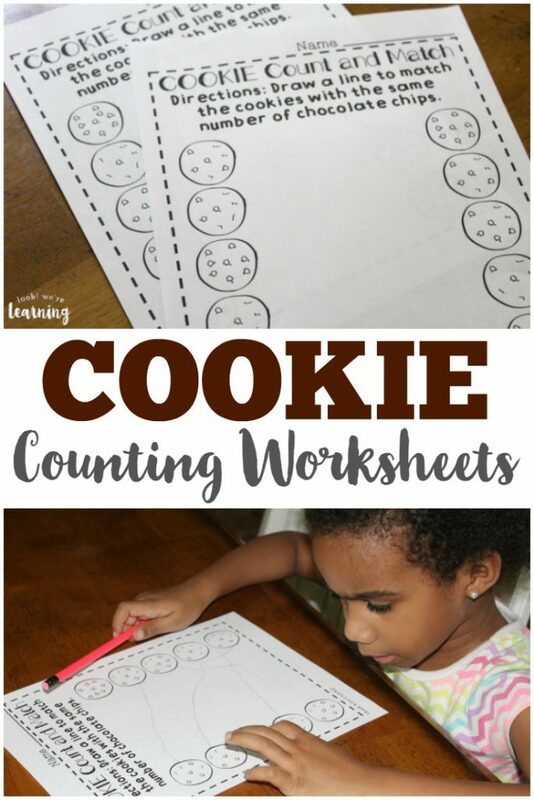 And see more tips for teaching preschool on my Learning for Little Ones Pinterest board! 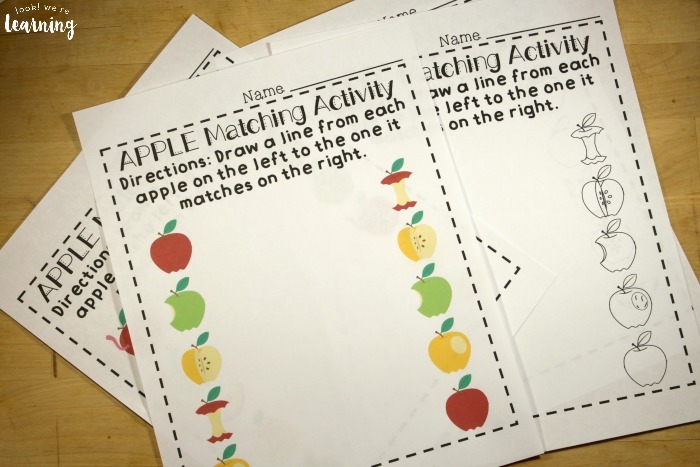 To get your copy of our Apples to Apples Preschool Matching Worksheets, click the image or the link below to visit our Store!